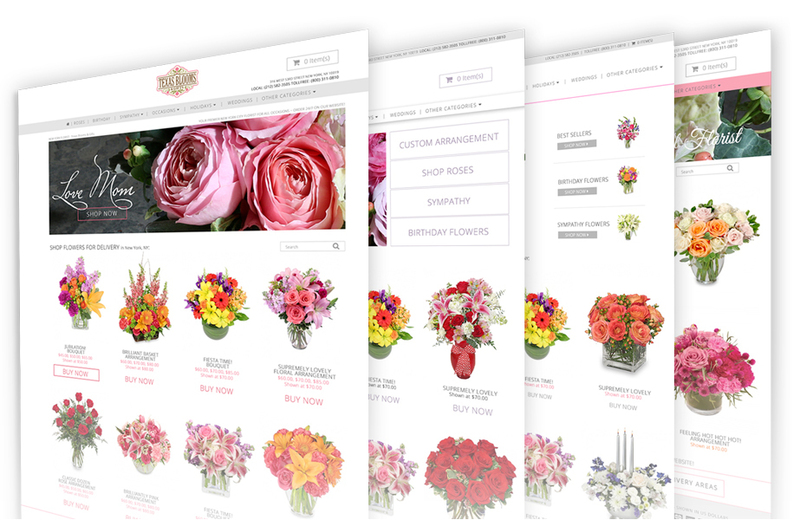 What every florist needs to be successful online. 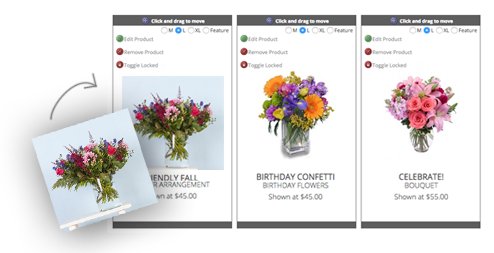 Reach your shop’s full potential with a beautifully designed website, controlled by you, with features we know you’ll love. We know busy florists need. No more monthly hosting fees, or fees to receive orders — finally! Every week, FSN sends payments for orders filled! No more waiting around for your money. Thank you for convincing me to give FSN a shot! I am soooooo happy I did! Since becoming a member a few short weeks ago, and having you take over my website hosting, I have had enough orders to almost pay for our membership with you guys... I am so excited and liberated! August 31st marks the last day that I will work for the OG's and that is exciting as well! 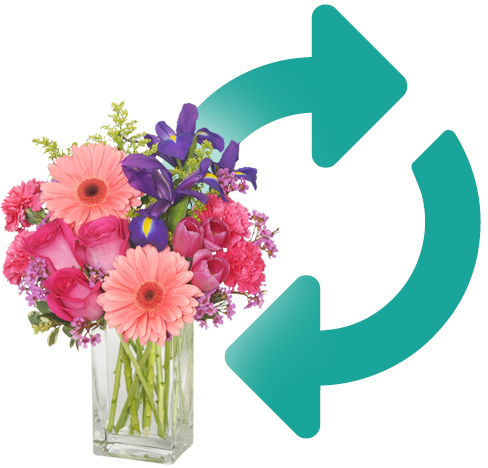 — Angie M., Country Rose Florist in Palmyra, VA.
We keep your website blooming. 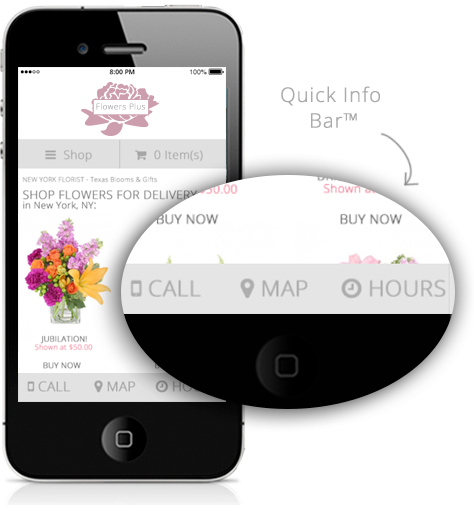 Convenient and Effective Marketing for Busy Florists.